The same survey shows that just 16pc of small and medium-size enterprises (SMEs) have written formal contingency plans to prepare for the outcome of Brexit. Both importers and exporters, especially those in the food industry, reported high levels of impact from the British referendum result. Medium-size companies are better prepared for Brexit than smaller businesses but there are still significantly low levels of contingency planning among all firms. 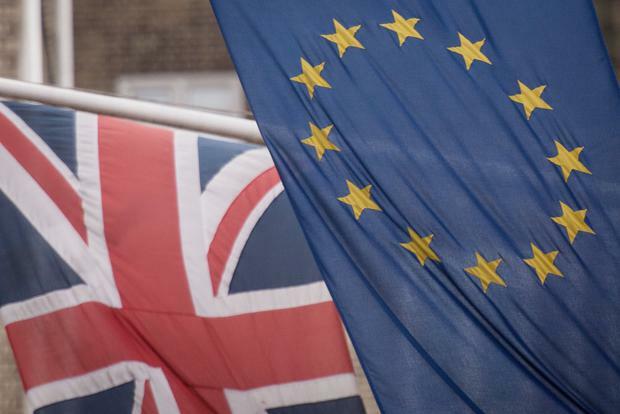 The results are contained in a poll commissioned for Business Minister Heather Humphreys in preparation for the introduction of new measures to help businesses struggling in the aftermath of the Brexit vote. The survey, carried out by Behaviour & Attitudes, asked businesses how they are responding to Brexit and what financial supports they need in order to lessen the impact. The findings highlight the huge challenges facing businesses as Brexit negotiations continue between the EU and the British government. Uncertainty over future trading arrangements between the UK and the EU has resulted in fears of a downturn in the SME sector. SMEs account for a significant proportion of the total businesses in Ireland. They also employ 69pc of the workforce and generate more than half the State's turnover. Those working in the SME sector were among the worst affected by the financial downturn and the industry has struggled to return to the heights it reached in the Celtic Tiger years. The Government is aware of the challenges facing the sector and in response announced a €300m Brexit loan scheme in last October's Budget. The scheme allows businesses with fewer than 500 employees take out loans with 4pc interest rates. Humphreys is continuing to develop a Brexit loan scheme with Agriculture Minister Michael Creed. Around 40pc of the fund will be made available to businesses in the food industry which are being most affected by Britain leaving the EU. The new fund is being supported by the European Investment Bank and the Strategic Banking Corporation of Ireland. In December, the EU signed off on a separate €10m fund that will allow SMEs to restructure their companies if they have been affected by Brexit. Under the scheme, which will run until 2020, Enterprise Ireland can offer restructuring support to small and medium-sized companies in financial difficulty, especially if a company's failure would trigger job losses. The support will be in the form of equity investments and will be available to SMEs active in all sectors of the economy, excluding steel, coal and finance.